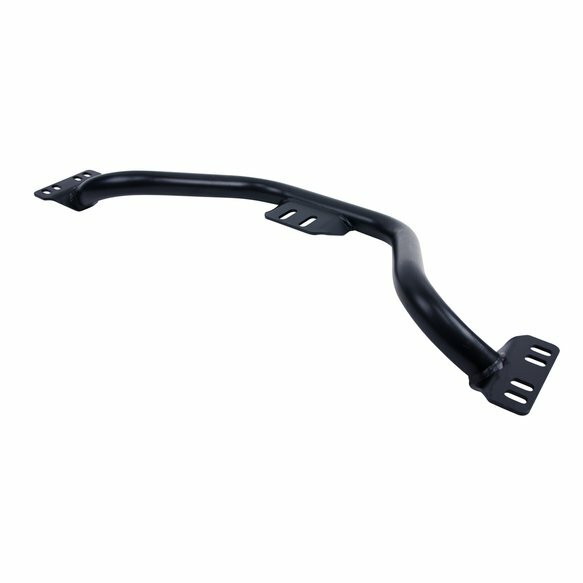 Hurst transmission crossmember for 1967 - 1969 Camaro/Firebird. 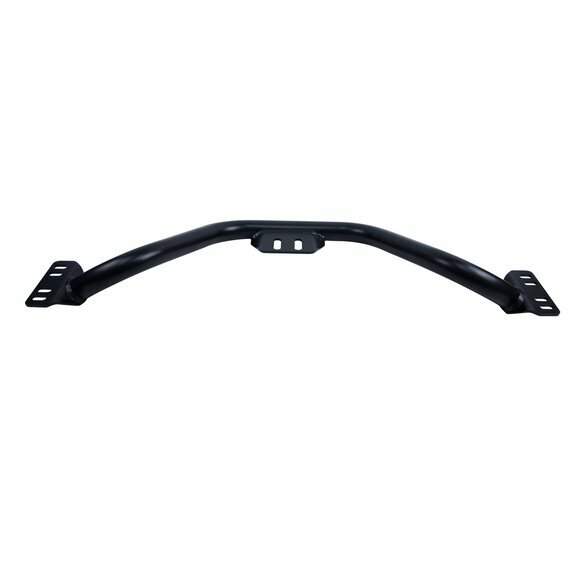 This crossmember is intended for applications with big block motor mounts when installing a Magnum 6-speed transmission. 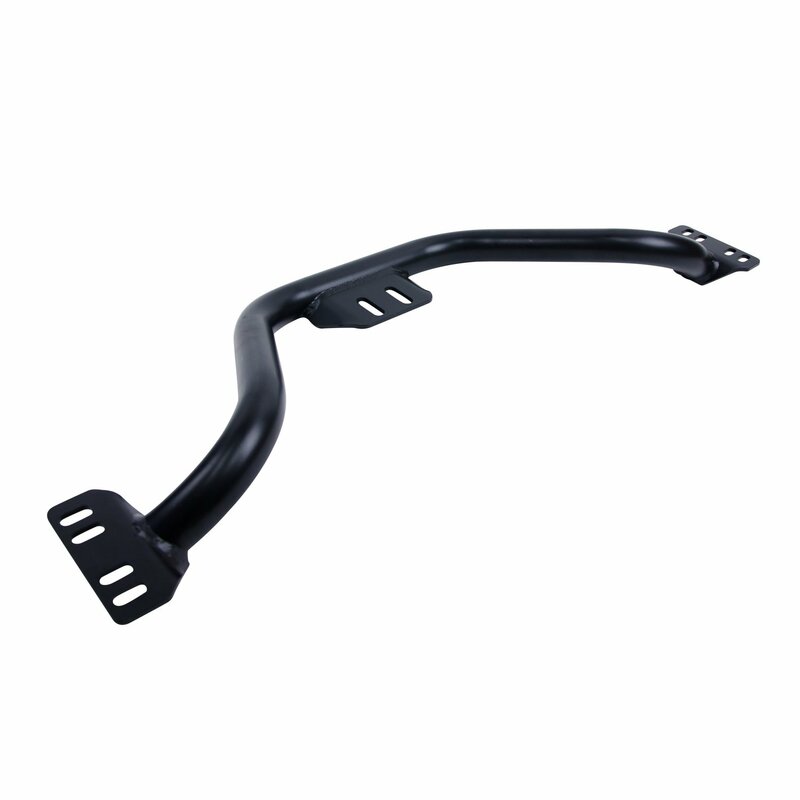 Stronger than the stock unit, this crossmember helps maintain the correct transmission/driveshaft angle.